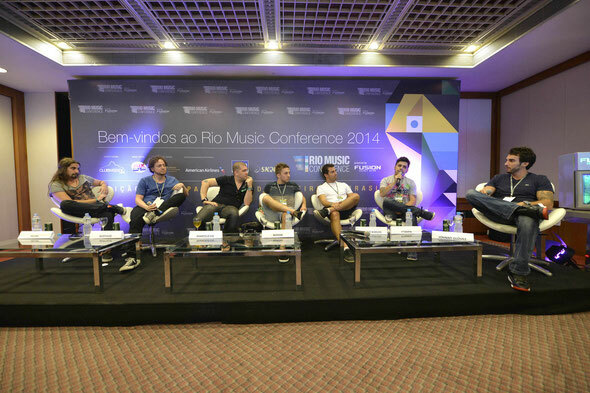 The seventh edition of Rio Music Conference (RMC) will take place from 4-17 February 2015. In the midst of the biggest street party in the world, the event will bring together numerous artists, producers, journalists and industry bods, mixed in with thousands of party-goers. 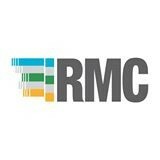 The RMC divides its schedule in two: the conference and the festival, featuring some of the biggest names in the industry. The first part focuses on business and the stimulus on market development, with panels, workshops, a trade show and the Club Week. The second part is entirely directed to entertainment with Rio Music Carnival, a five-day festival with big name headliners. As for the rest of the year, smaller editions with the same features travel around the country, spreading knowledge and fostering the market of national electronic music: the RMC Regional Meetings. The main conference, with lectures, workshops, speed coaching and business fair will take place at the Pestana Rio Atlântica Hotel, from 4-6 February. Club Week will be offering a special attraction on every day of the event, thanks to RMC's partnership with local establishments, firing up the nightlife in Rio. The traditional RMC festival will be renamed as Rio Music Carnival, featuring national and international headliners at Marina da Glória. There will be an estimated 120,000 people participating in the event through its 14 days, including around 500 parties along Club Week, the Rio Music Carnival and the conference. "The RMC works as a place to exchange information and knowledge of those involved in the music industry and live entertainment. 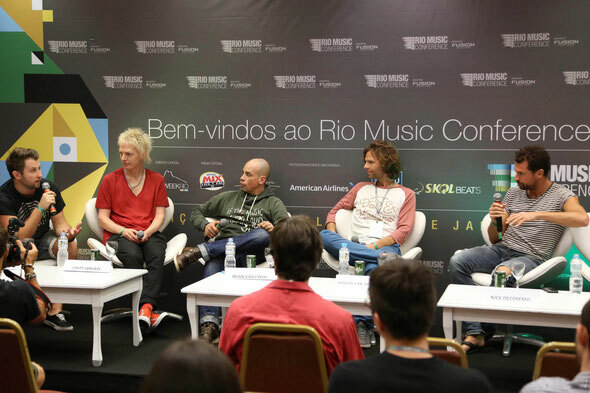 Furthermore it stimulates new deals and networking as a way of boosting even more the electronic music industry in Brazil,” explains Claudio da Rocha Miranda Filho, RMC's co-founder and director.